Friends.. 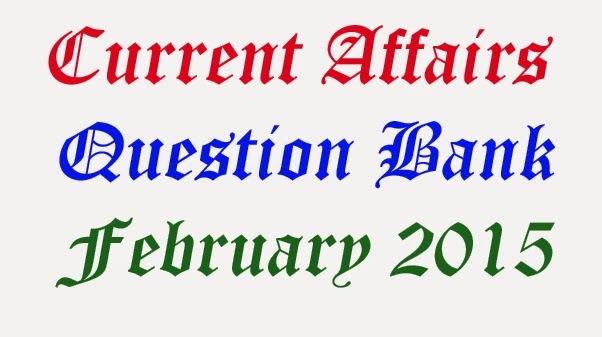 Here is the Current Affairs Question Bank for the month of February 2015. 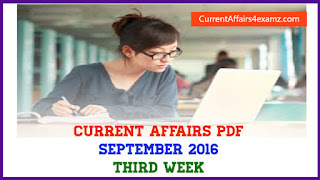 We have tried our level best to make this PDF error free, but anyhow, if you notice any mistakes please bring it to our notice so that we will revise it. Thank You guys for your support & do continue the same. Also comment your suggestions & reviews below. Wish you all the best for upcoming exams..